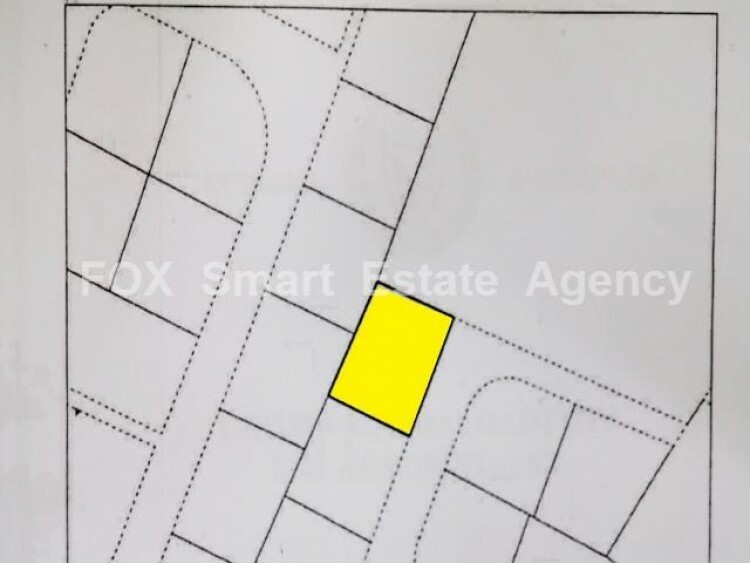 Plot ideal for a private house in one of the best areas of Kallithea with an open view and quality neighborhood. Services and title is ready. Plot is subject to VAT.